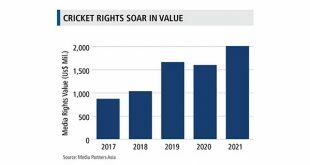 Media Partners Asia (MPA) projects that the market for cricket media rights worldwide will double from $1 billion last year to more than $2 billion in 2021. 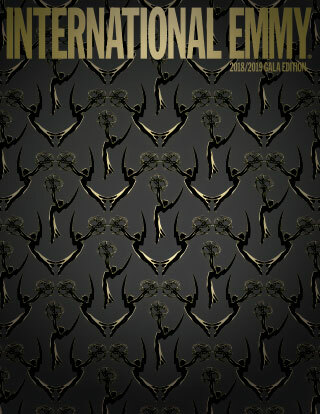 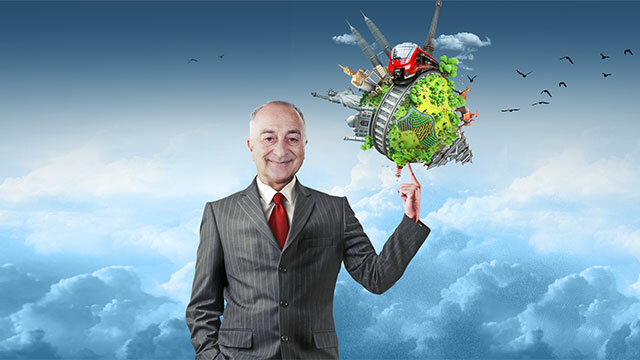 World Screen Newsflash recaps the highlights of MIPTV last week. 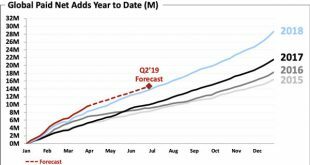 Netflix's first-quarter revenues rose by 22 percent to $4.5 billion, with the platform announcing its highest quarterly paid net additions, of 9.6 million, a 16-percent year-on-year gain. 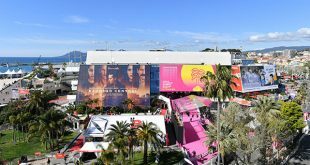 MIPTV came to a close in Cannes today as organizers Reed MIDEM begin to set out a new vision for the show in 2020 to meet the evolving needs of the content distribution and production industry. 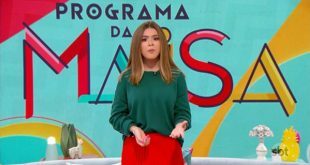 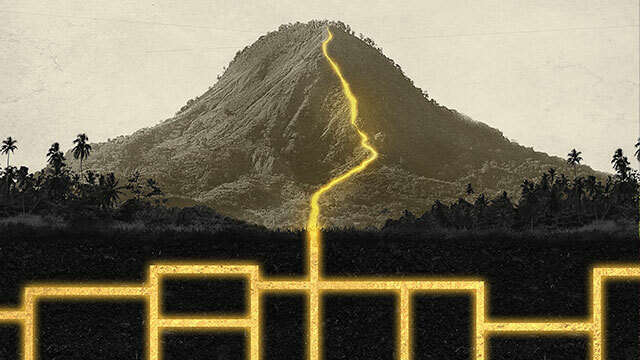 The March edition of the Social Wit List, The Wit's rankings of the top trending new premieres in social media buzz, is topped by the Brazilian talk show Programa da Maísa. 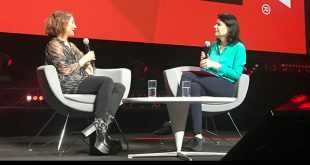 Writer and executive producer Ilene Chaiken sat down for a keynote interview at MIPTV with World Screen’s Anna Carugati, discussing her journey in Hollywood and her commitment to championing diversity in front of and behind the camera. 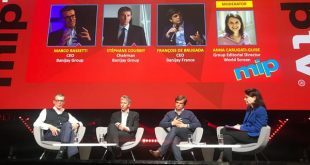 Banijay Group Chairman Stéphane Courbit, CEO Marco Bassetti and Banijay France CEO François de Brugada took part in a MIPTV keynote session today moderated by World Screen’s Anna Carugati. 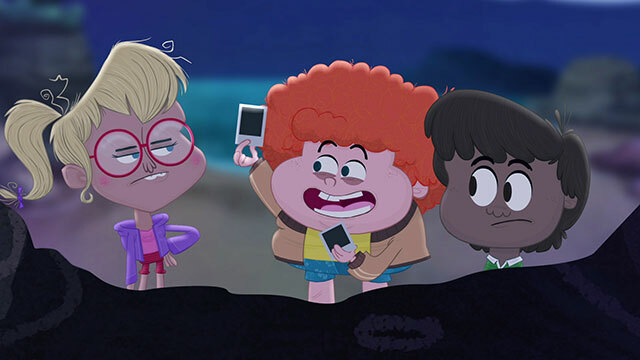 Snap has announced a raft of new original shows that will be available globally on the Snapchat Discover mobile video platform. 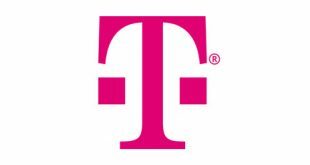 Viacom has inked a deal with T-Mobile to bring linear channels and on-demand content to the telco's upcoming video service. 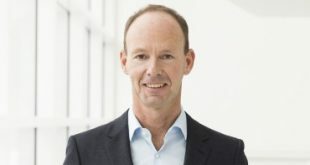 RTL Group Chairman Thomas Rabe has been tapped as CEO of the company following news that Bert Habets has stepped down for personal reasons.